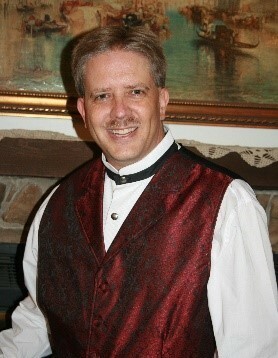 Jory founded Ozark Mountain Legacy in 2007 in Branson, MO. Having moved to Branson in 2003, Jory felt a burden to ensure that the area’s Christian Culture and Core Values were preserved and intact for future generations. Jory and team helped champion bringing nearly 400 community leaders and citizens together to clearly identify and solidify the core values, mission and vision for Ozark Mountain Country to Champion Family, Faith, Friends, Flag and Future - Guided by Christian Biblical Values. Jory also founded Legacy Youth Institute, to help identify, empower, and introduce young leaders to pass on those same core values to the over 200 high school students that have been trained through this initiative. Jory was also involved in many community transformational initiatives in Branson, MO. Jory's passion was to disciple and challenge every individual and organization God brought across his path to shine for Christ in every area of their life and business.